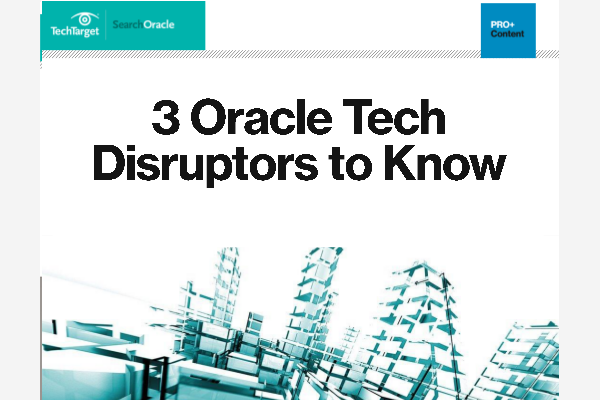 Early users are kicking the tires of Autonomous Database, attracted by Oracle's pledge that the cloud technology will automate database administration chores. A picture of steady but not rapid migration to the cloud by Oracle users emerged at Collaborate 18, with database vets saying it's wise to be selective on what to move. From 'Bring Your Own License' to Universal Credits, are the recent changes Oracle made to its cloud pricing model enough to compete with AWS?